I am a team-builder and leader who has consistently achieved superior results and won competitive victories. I led newspaper teams to two Pulitzer Prizes and to victory in a to-the-finish newspaper war. I have learned to think strategically and to translate that thinking into results. I twice wrote and directed projects for which the Anchorage Daily News won Pulitzer Prizes. I was the writer and reporting team leader of Empire: The Alaska Teamsters Story, which won the 1976 Pulitzer Prize for Public Service. I was chief editor and wrote the lead article for A People In Peril, winner of the 1989 Pulitzer Prize for Public Service. As editor in Anchorage, I was responsible for 110 employees and an annual budget of more than $5 million and was responsible for hiring and firing, promotions and staff assignments. Under my direction, the staff grew from 30 to 110. In addition to its investigative prizes, the Daily News won numerous national journalism awards in other fields, including citation as one of the world's 25 best-designed newspapers; best sports sections; and best feature writing. After decades of intense competition, the rival Anchorage Times folded in 1992, establishing the Anchorage Daily News as Alaska's leading newspaper. I played a leading role in strategic planning and product development throughout the long competitive battle. While I was editor, editorial pages in Sacramento were named best in California by the California Newspaper Publishers Association and individual editorials won the Best of the West competition and others. As Vice President, News at The McClatchy Co. I was the chief editorial officer of what became the country's third-largest newspaper company, with 31 daily titles and more than 50 weeklies all operating alongside a growing digital news operation at McClatchy Interactive. The papers won numerous awards—including additional Pulitzers—and saw considerable competitive success during my tenure. I also served as one of seven senior officers in the company, reporting directly to the CEO on matters of strategy and policy. January 2009–present: Author, independent journalist and writer; strategic consultant for news and social media ventures; olive and fruit grower. April 2001-December 2008: As Vice President, News at The McClatchy Company, I was the senior editorial executive for the company, which publishes 31 daily and more than 50 community newspapers, related websites and other businesses. My work focused on strategic direction and editorial quality. 1997-2001: As Editor of the Editorial Pages for The Sacramento Bee, I was responsible for opinion content at the newspaper. I chaired editorial board meetings at which the paper's editorial positions were decided and managed opinion operations. I was also a senior executive at the company and a member of its managing Executive Committee. 1995-1997: As assistant to the president for New Media Strategies, I advised senior corporate management at McClatchy Newspapers about what the digital publishing revolution might mean for a medium-sized national newspaper company like ours. I was primarily focused on the content side of the equation: what role can we play in the digital future in meeting the information needs we have traditionally satisfied? 1972-1995: As a staff member and later editor of Alaska's largest newspaper, my experience encompassed the full range of journalistic and management responsibilities. I was in charge of news and opinion operations of the paper for about 15 years during a direct competitive battle with another large daily. At its peak, it employed 15 people and reached 6,000 subscribers. May 1972-December 1976 : Reporter, Anchorage Daily News. Duties included beat reporting on police, courts and local government; special projects including investigative reporting; and coverage of state government from the paper's bureau in Juneau, Alaska. During this period I also served as stringer for and was published by the New York Times, Washington Post, Time Magazine and others. My BA degree in Social and Behavioral Sciences was awarded in 1972 from The Johns Hopkins University, Baltimore, Maryland. I was a varsity football player and managing editor of the student newspaper at the university. I received a Master of Philosophy degree from Cambridge University, Cambridge, England in 1993. My thesis was "Northern News Service: The origin and performance of an Arctic news cooperative, 1988-1992." I have attended numerous educational sessions at the American Press Institute, New Directions for News, and ASNE workshops. I am a past member of the American Society of Newspaper Editors and inaugural chair of the ASNE Newspaper Content Committee. I have six times served as a Pulitzer Prize juror at the invitation of the Pulitzer Board. I served on the Board of Visitors for the Knight Fellowships in Journalism at Stanford University and was actve in shifting that program away from a traditional sabbatical to its current role as an entrepreneurial news incubator.. I was co-chair of the Northern News Service, an international press cooperative of arctic nations, and hosted the organization's 1990 meeting in Alaska. I was Distinguished Lecturer in Journalism at the University of Alaska, Fairbanks in the spring of 1991. 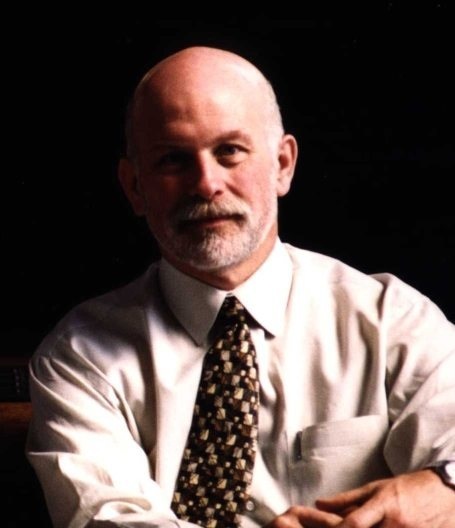 In 1998 I was named by an Alaska Public Radio Network survey one of the 40 most influential Alaskans in the first 40 years of Alaska statehood. I have served as a director of the Alaska Humanities Council and the Anchorage Opera, and was a member of the inaugural Arts & Sciences Advisory Board at the University of Alaska, Anchorage. Howard Weaver was born in Anchorage, Alaska in 1950 and was educated at Anchorage public schools. He graduated from East Anchorage High School in 1968, received a BA degree from Johns Hopkins University in 1972 and a Master of Philosophy degree from Cambridge University in 1993. 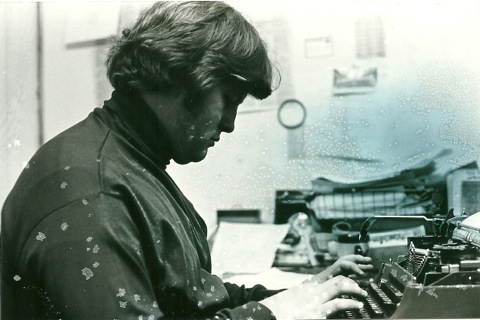 Weaver twice lead the Anchorage Daily News to Pulitzer Prizes; he wrote the stories for which the paper won the 1976 Pulitzer Prize Gold Medal for Public Service, and was editor and a lead writer on the project for which the paper again won the prize in 1989. He was one of three reporters whose coverage of the Alaska Teamsters Union during construction of the trans-Alaska pipeline won the award in 1976. In 1989, the paper won for its coverage of alcoholism and suicide among Alaska Natives. The newspaper also won numerous national awards for investigative reporting, feature writing, sports coverage, photography and design during his tenure. Weaver first worked at the Anchorage Daily News while still in high school, covering prep wrestling matches. He later covered summer baseball and went to work full-time at the newspaper after college graduation. He worked as a police reporter, court reporter, legislative correspondent and special projects reporter between 1972-1976. He has also worked as a construction worker, cannery hand and commercial fisherman. 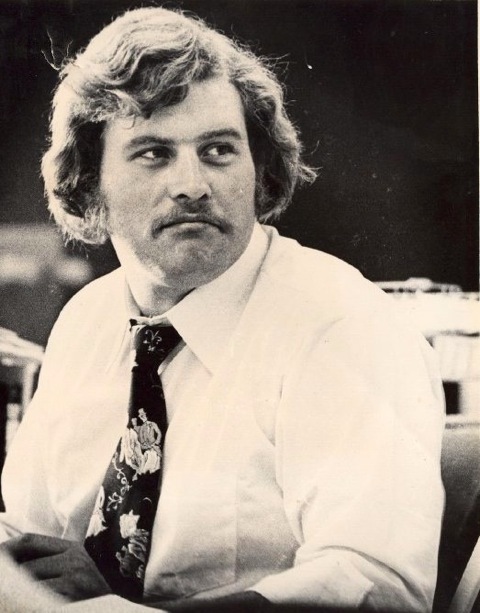 In October, 1976 Weaver was one of five people who started the Alaska Advocate, a statewide weekly newspaper. When it folded in 1979, he returned to the Daily News as an editorial writer. He later served as a daily columnist and was named managing editor in January 1981. He assumed full editorial responsibility in May, 1983. 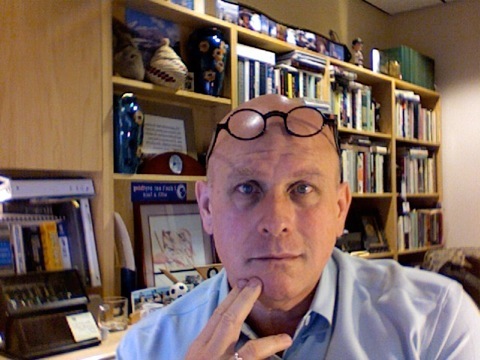 In 1995, he moved to Sacramento, CA to assume a new position as assistant to the president for new media strategies at McClatchy Newspapers, advising senior management at the company on digital publishing, the internet and other new media issues. He was named editor of the editorial pages for McClatchy Newspapers in January, 1997 and Vice President, News in April, 2001. Weaver is married to Barbara L. Hodgin; they have no children. Interests outside the newspaper industry include hockey, personal computers, opera and foreign travel. 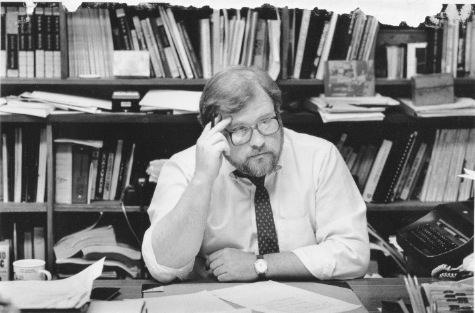 In 1991, he was Distinguished Lecturer in Journalism at the University of Alaska, Fairbanks. 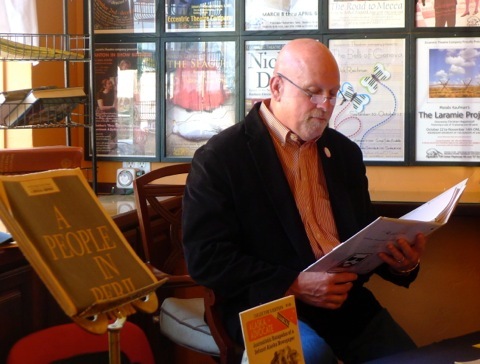 He has four times served as a Pulitzer Prize juror by invitation, and is a member of the American Society of Newspaper Editors, and other professional organizations. From 1990-1994 he was co-chair of the international association of northern editors, the Northern News Service. In 1998 he was named by an Alaska Public Radio Network survey as one of the 40 most influential Alaskans in the state's first 40 years of history. Most photos shown in sidebars on these pages can be viewed and enlarged by clicking Snapshots.